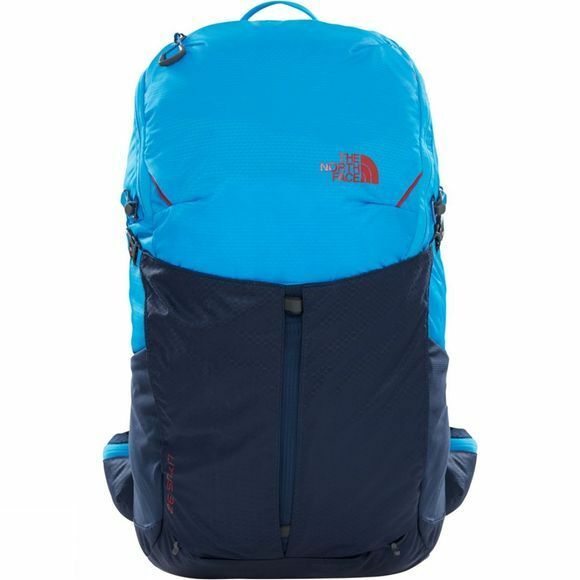 The Litus 32 Rucksack from The North Face is a fully featured technical pack with a sleek, streamlined design. 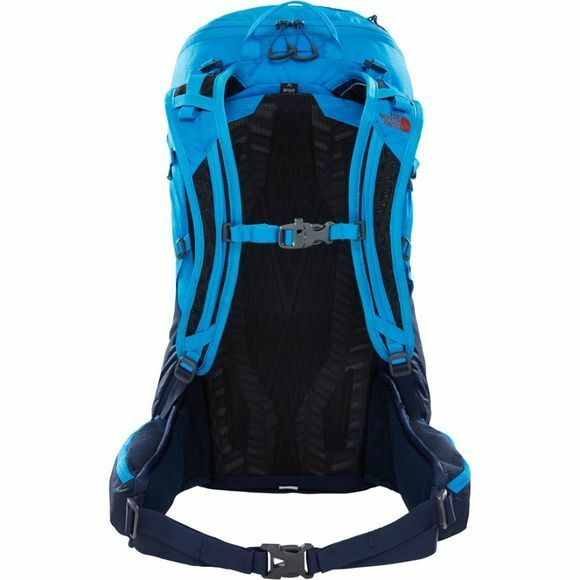 It is built to be highly versatile for use during a variety of fast-and-light pursuits. The NextVent suspended-mesh back panel has a PE sheet for extra support and breathability while the adjustable hipbelt has pockets to stash snacks while on the move.